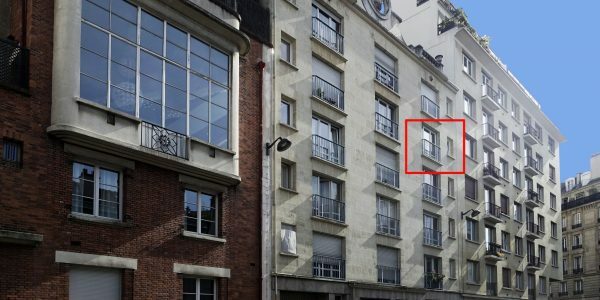 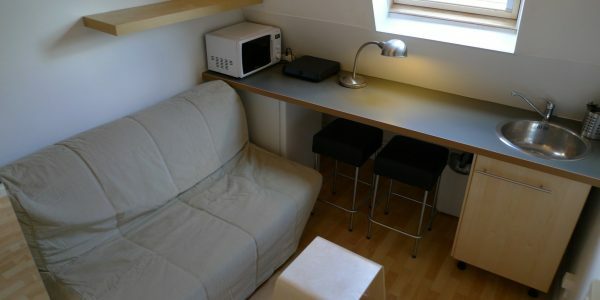 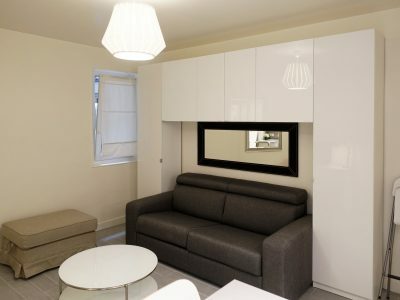 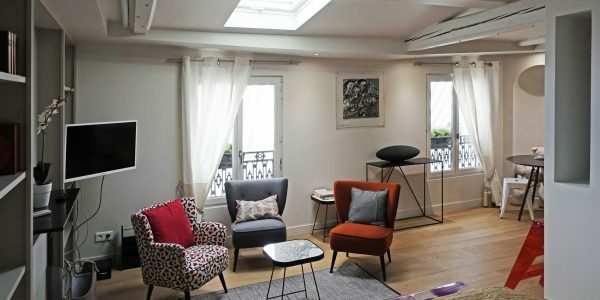 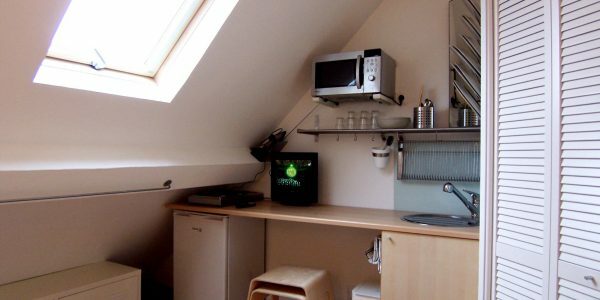 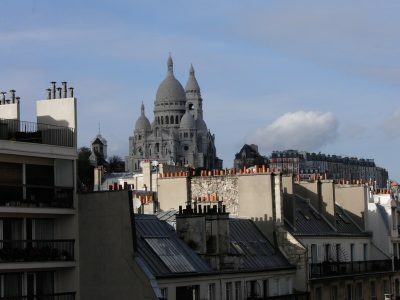 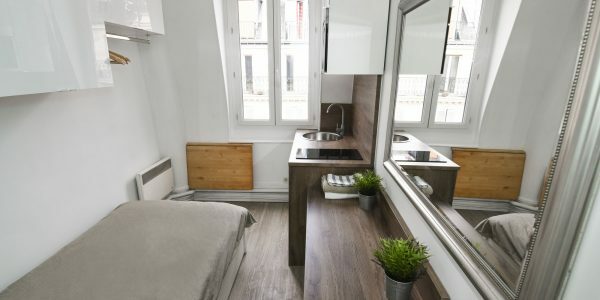 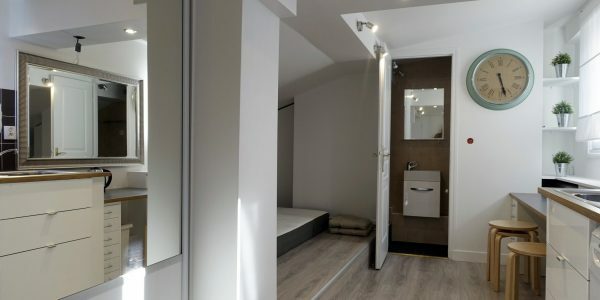 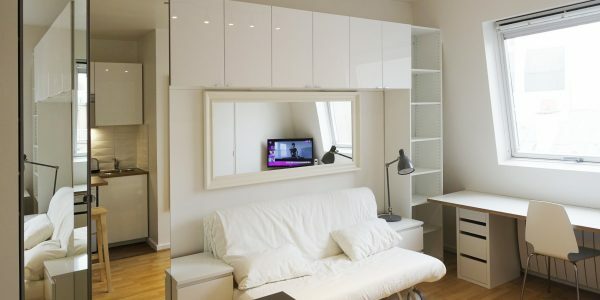 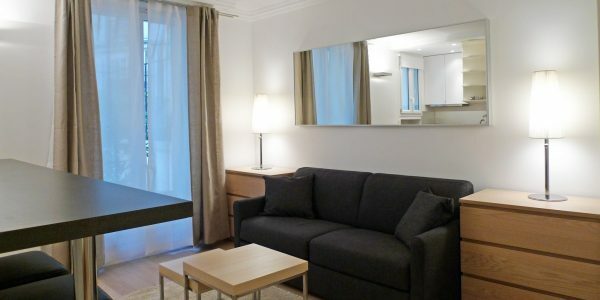 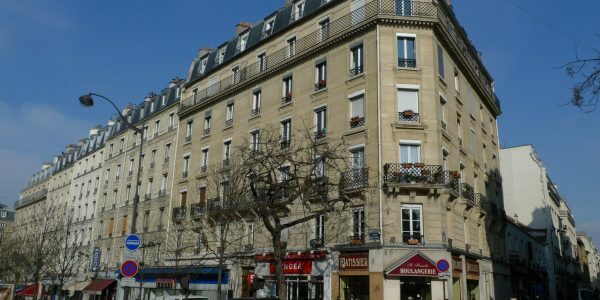 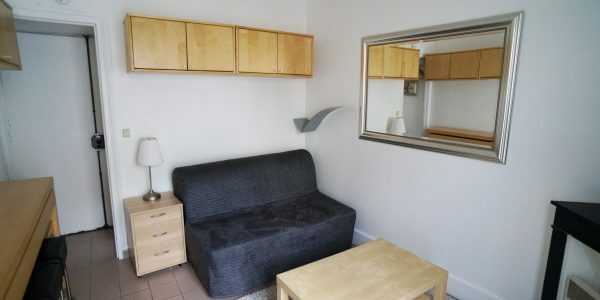 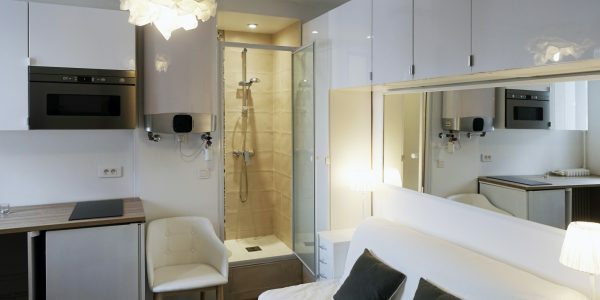 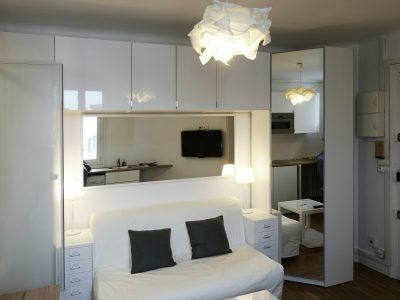 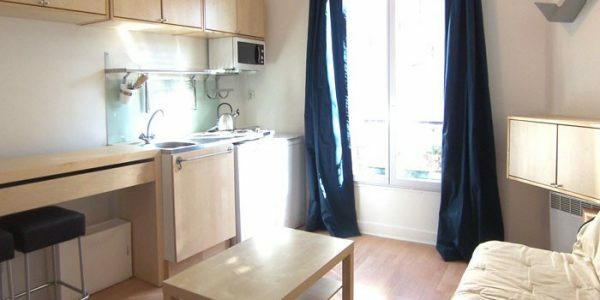 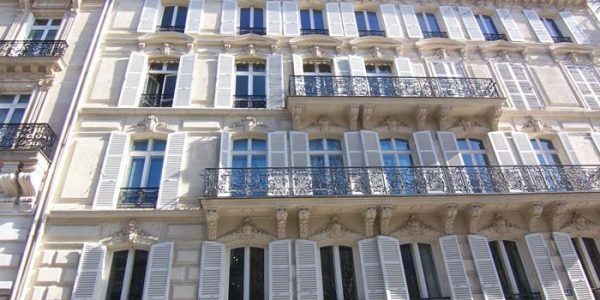 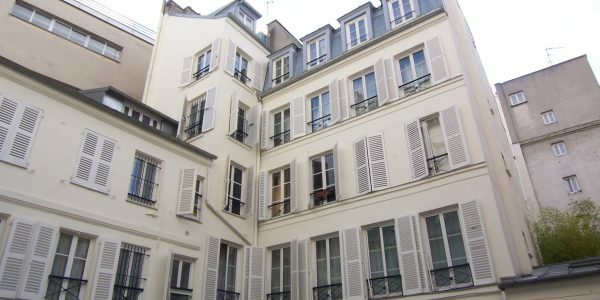 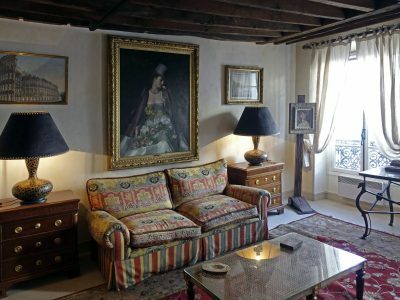 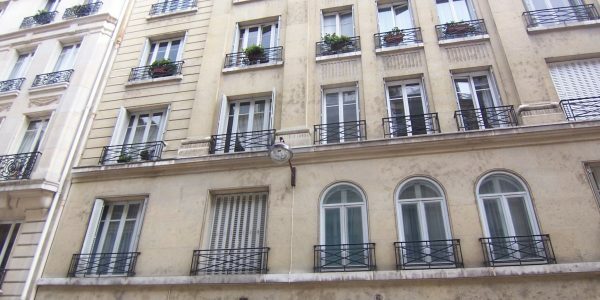 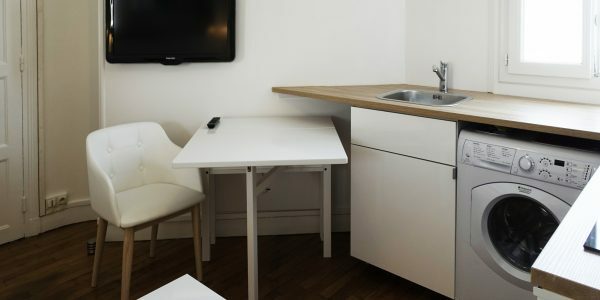 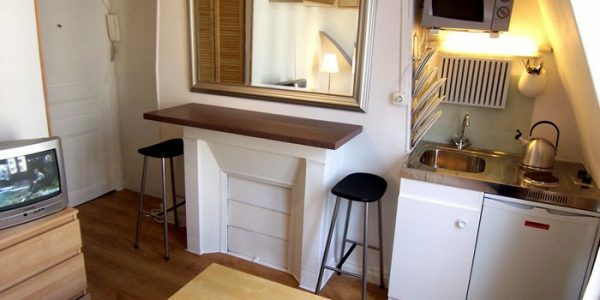 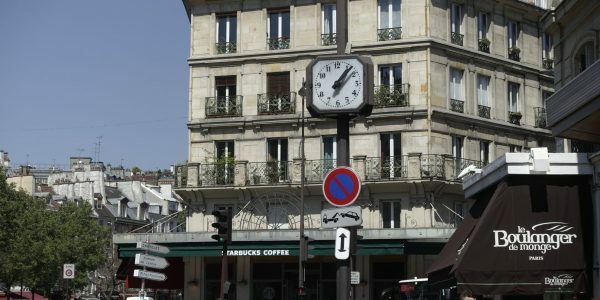 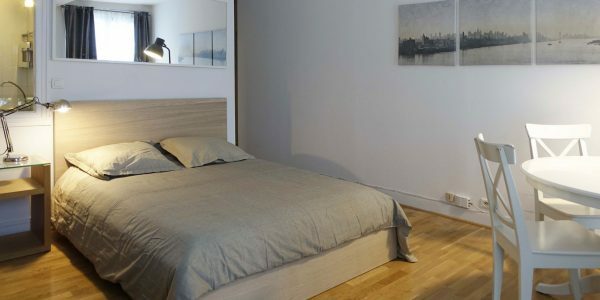 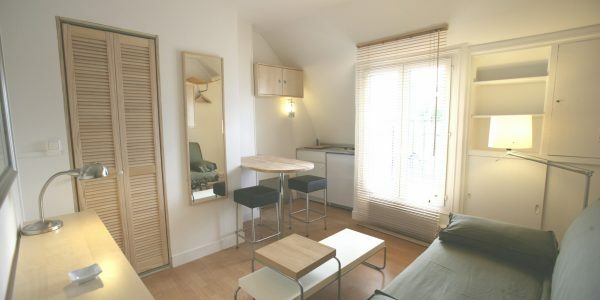 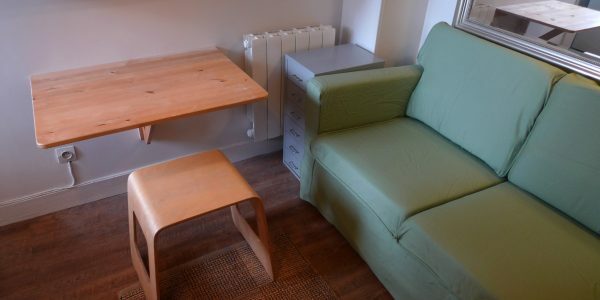 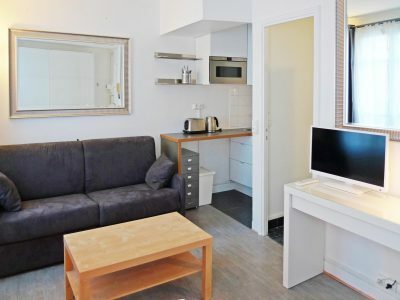 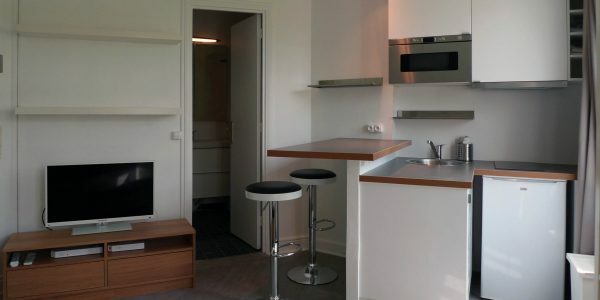 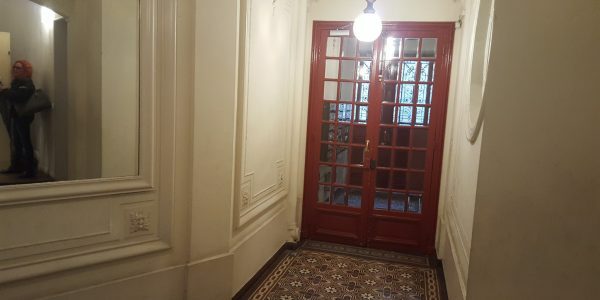 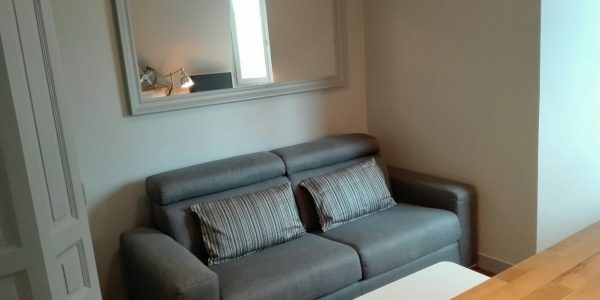 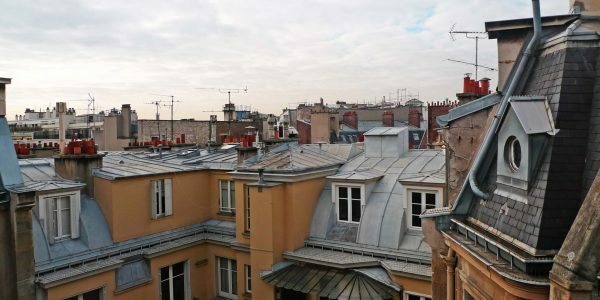 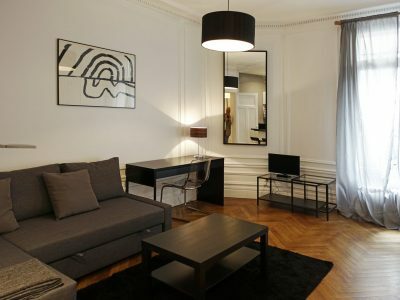 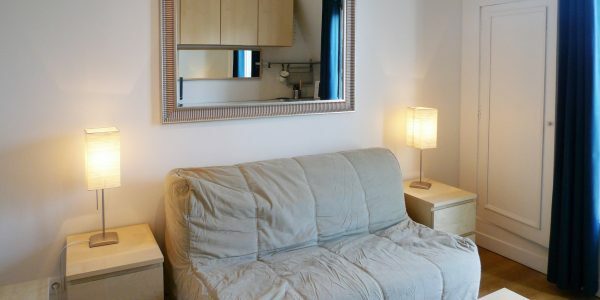 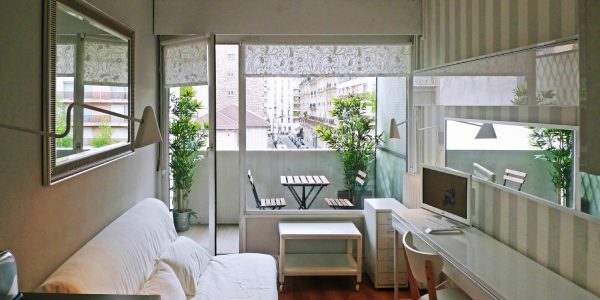 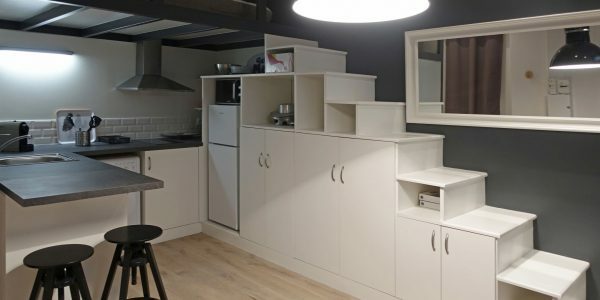 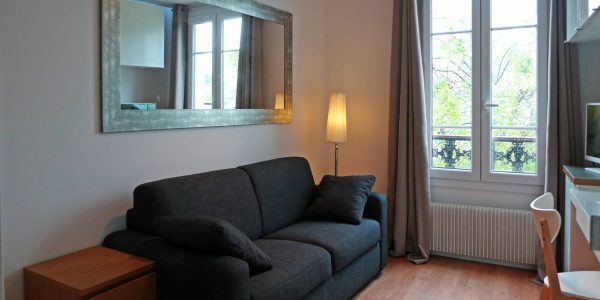 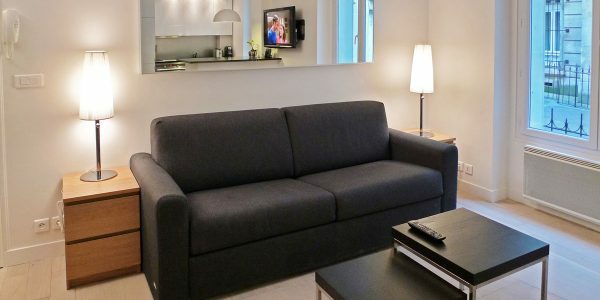 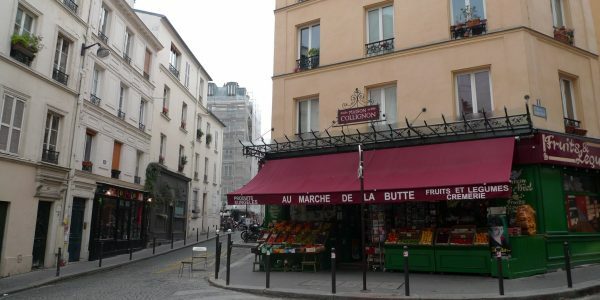 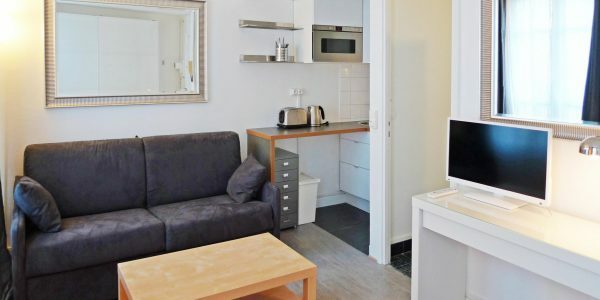 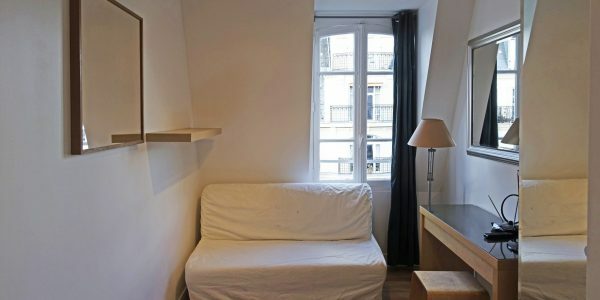 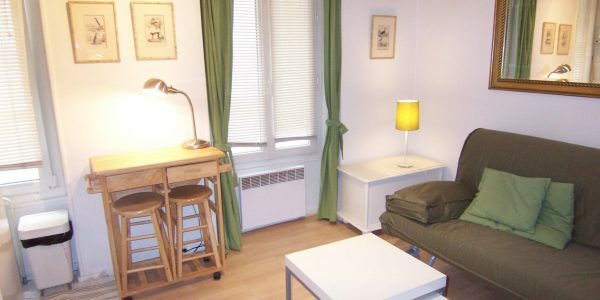 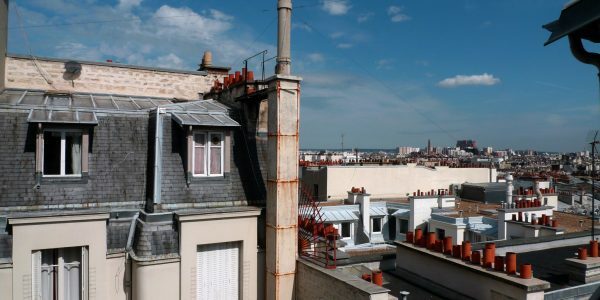 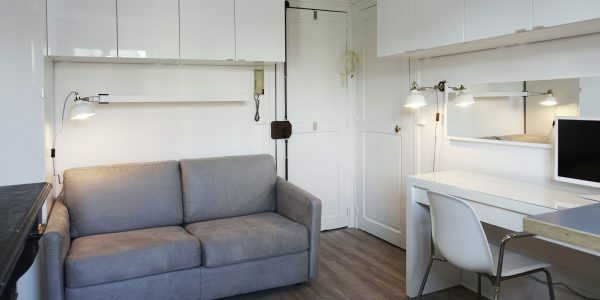 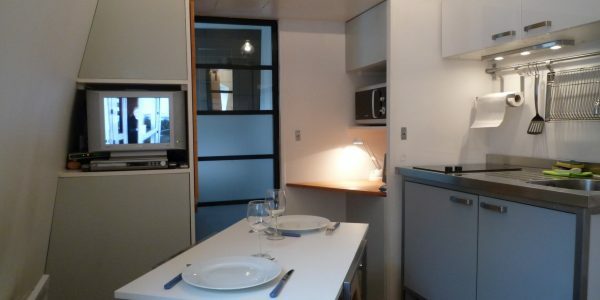 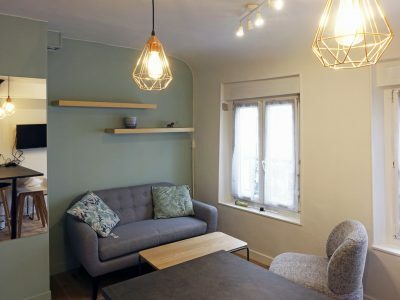 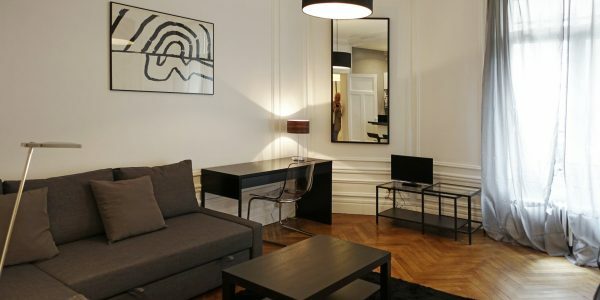 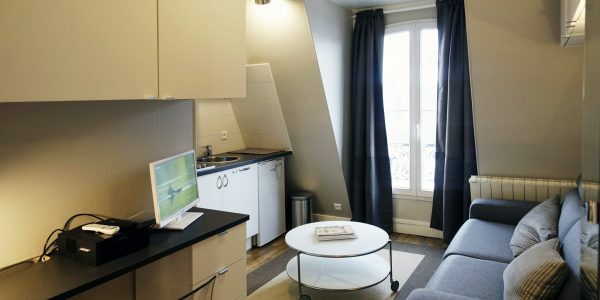 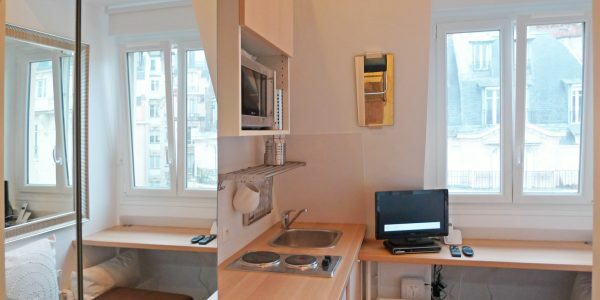 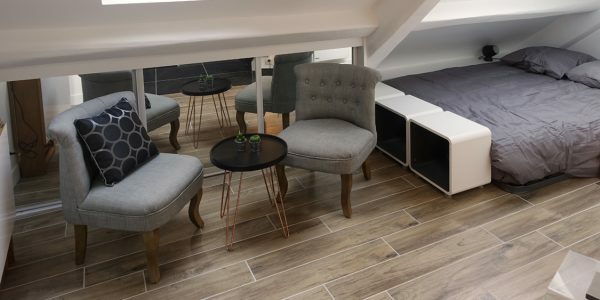 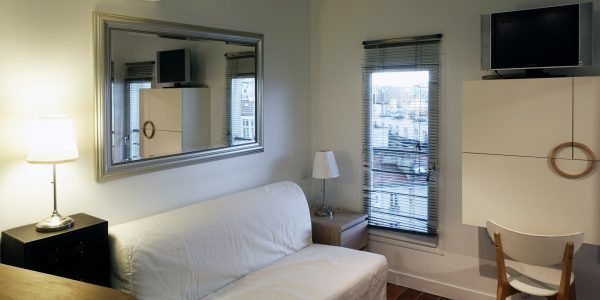 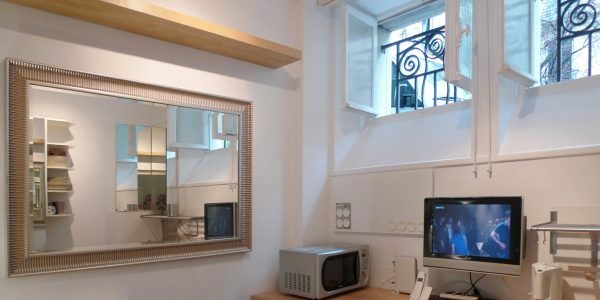 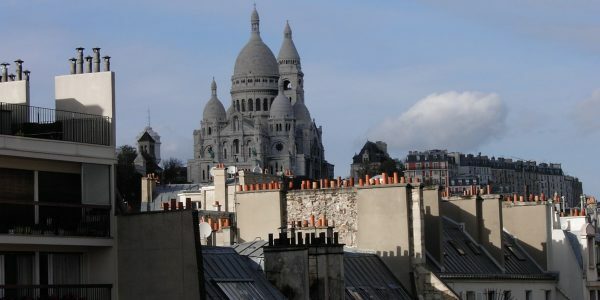 Rue de l’Abbé Rousselot, beautiful 12 square meter studio, very quiet and bright, with an elevator. 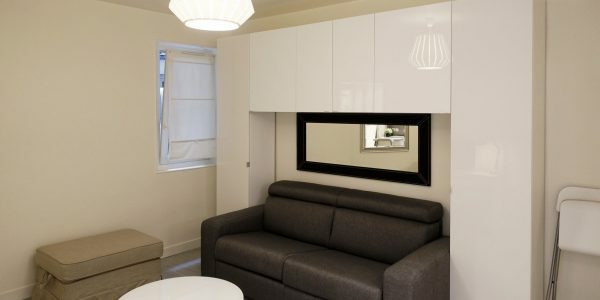 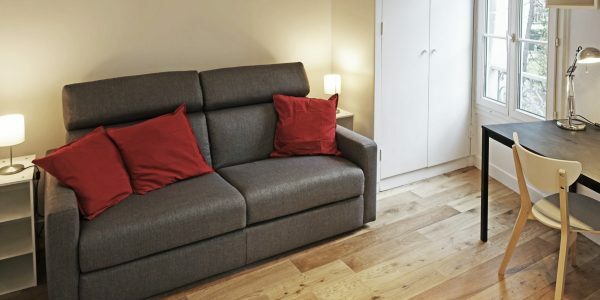 Living space with a full-size sofa bed, closet and plenty of storage space. 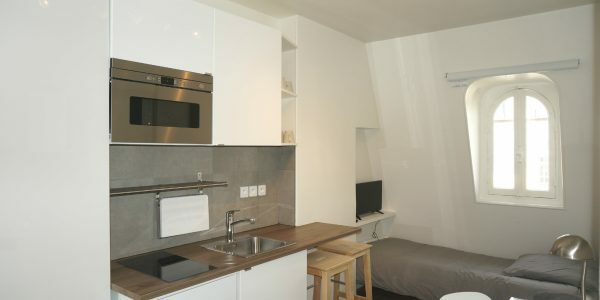 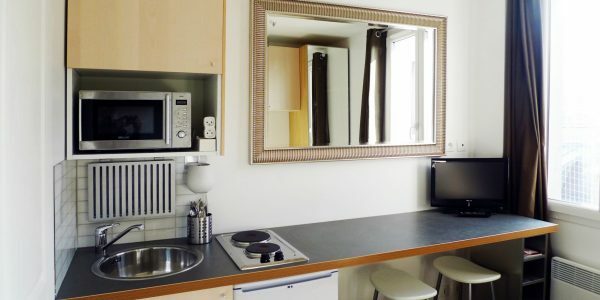 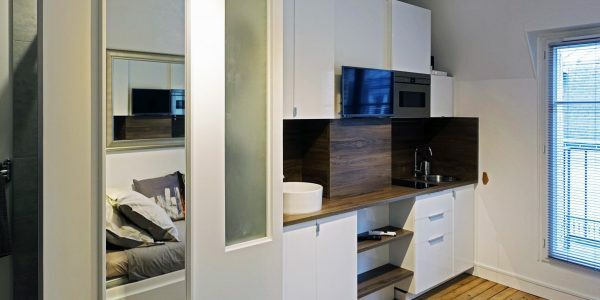 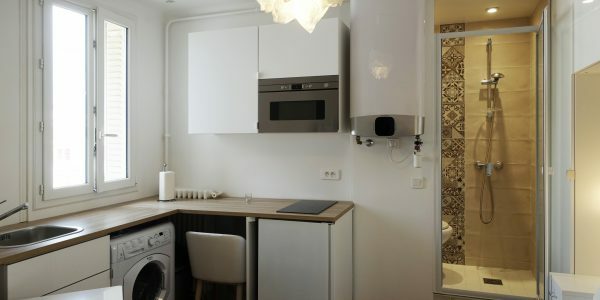 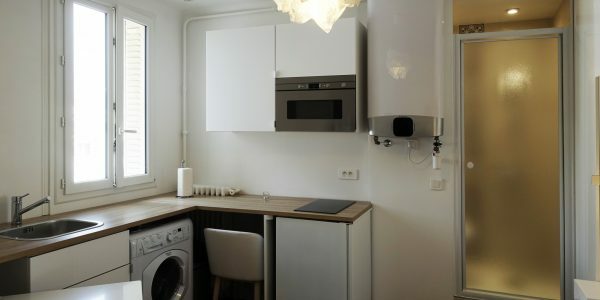 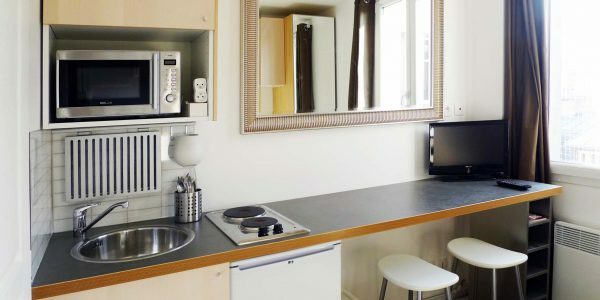 Fully equipped open kitchen: refrigerator, ceramic hotplates, microwave oven, and washer dryer. 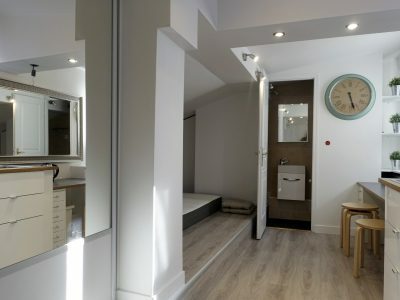 Bathroom with toilet. 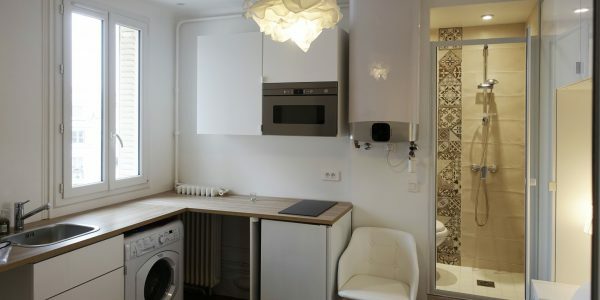 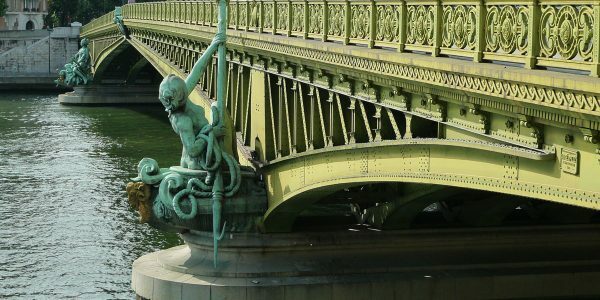 Fully renovated and decorated in June 2016.